If you’ve ever been dissuaded from traveling to a country because you were worried about the weather, one airline is trying to make it easier for travelers to understand what they’re getting themselves into. You may have found yourself indecisive when it comes to taking a warm or cold vacation, but Norwegian Air is aiming to make it easier to decide. One of the newest features they’re unrolling on their website is a map that lets you choose your destination based on the temperature of the location. 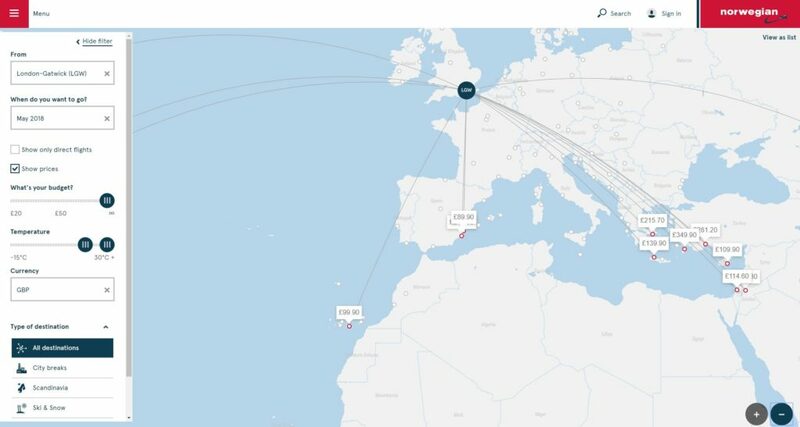 The map will work by asking potential passengers to choose a temperature range of their preference, after which the airline will offer up roughly 40 destinations. The feature aims to help travelers who are intent on avoiding extreme weather during their vacations unless of course, they prefer scorching heat or biting cold. 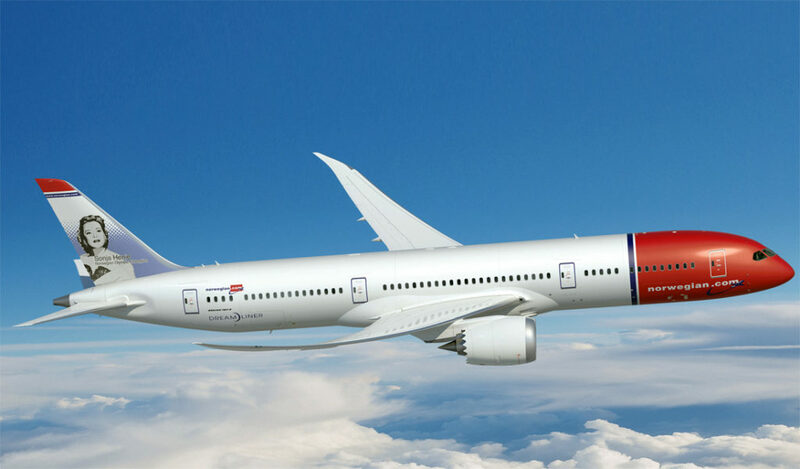 The feature will be available on Norwegian’s flight map, making it an unmatched innovation that, should it be successful, is likely to be copied by many airlines all around. The new feature could easily change the game when it comes to online flight bookings, as travelers begin searching for destinations based on the temperature they’ll find at a certain time of year, rather than simply seeking out the lowest fare. We just hope that the Google flights matrix will follow suit soon after the rollout.